Cristiane Justino vs. Megan Anderson at UFC 221? 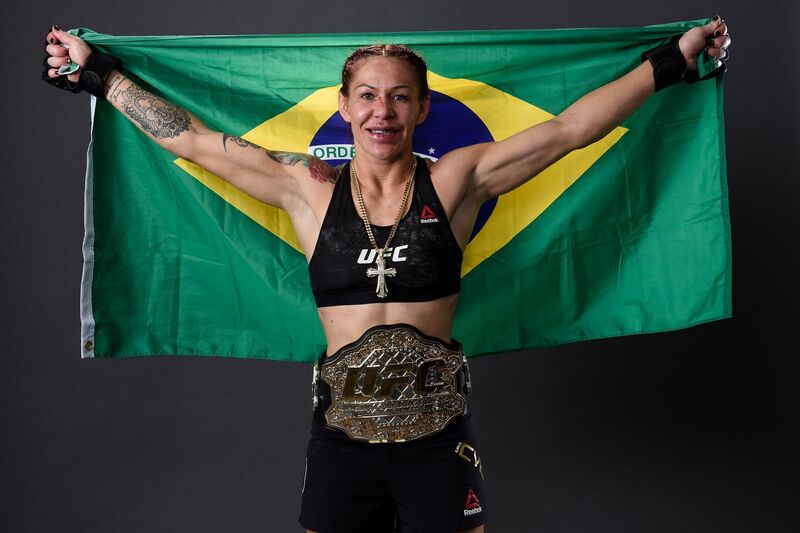 Instead, “Cyborg” — fresh off her UFC 219 title defense against Holly Holm — will square off against another bantamweight import in the form of reigning 135-pound queenpin Amanda Nunes, who called for a fight against the winner of this bout just last week. Promotion president Dana White is on board. Not that he has much choice. While Anderson remains sidelined for personal reasons, the promotion has struggled to find true featherweights to challenge Justino for her division strap. That’s why the official UFC rankings (see them here) are without a 145-pound weight class. Justino vs. Nunes will be scheduled just as soon as “Lioness” can commit to a date.